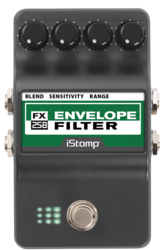 The DOD® FX25B is a classic analog envelope filter that can be found on many funk and alternative tracks from artists ranging to Bootsy Collins and Wes Borland. 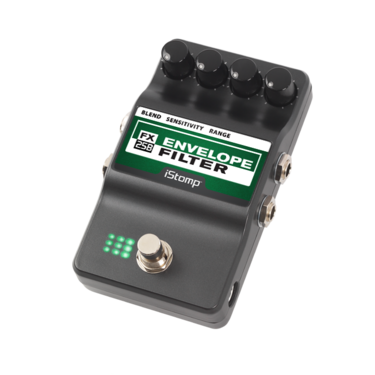 Used by both guitar and bass players, envelope filters give you an auto-wah effect based on playing dynamics. 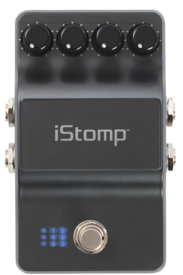 Try this one clean for a really funky sound. BLEND - Controls the mix of between the effect and original signals. 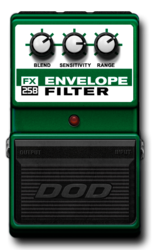 SENSITIVITY - Adjusts the threshold where the effect responds to your playing. 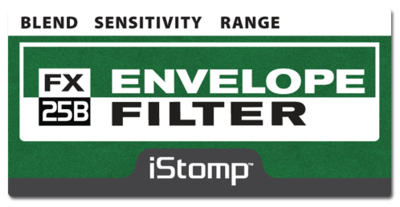 Higher settings requires less energy to trigger the envelope effect. RANGE - Controls the range of movement of the low and high frequencies in the envelope sweep.